The 2018 Columbia Global Freedom of Expression Prize for Excellence in Legal Services goes to the European Roma Rights Center (ERRC), an NGO based in Hungary. It was established in 1996 by a group of human rights lawyers and activists inspired by the successes of the NAACP. Since then, the organization has worked with Roma people and organisations to overcome antigypsyism (racism against Roma) and its legacy in order to achieve dignity, equality, and full respect for their human rights, and to contribute to a more just and sustainable world. 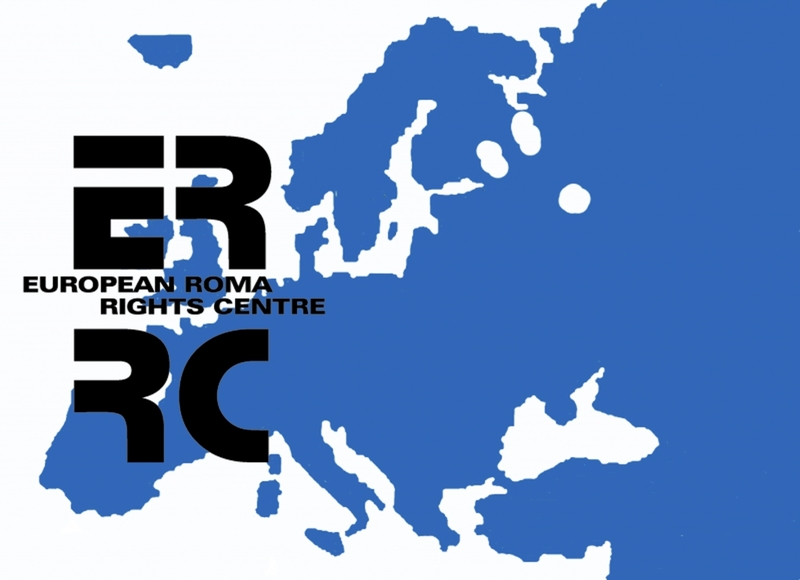 Between 2015 and 2017, the ERRC intervened before the European Court of Human Rights in cases focusing on the relationship between racism against Roma and freedom of expression in Europe. The interventions on behalf of Roma in Europe sought to give the European Court a vocabulary through which to think of freedom of expression, and to demonstrate that the Roma themselves must be able to rely on their freedom of expression in their resistance to oppression and racial hatred. The first intervention was in the case of Magyar Jeti Zrt. v Hungary. It concerned a local Romani civil society leader who was filmed condemning a group of men for shouting racist chants in front of a school attended mostly by Roma. The Romani leader linked the men to Jobbik, a far-right Hungarian party. Jobbik successfully sued the Romani leader and media portals that disseminated the video for defamation. One of the media portals appealed the case in the European Court. ERRC intervened and challenged the Court to view the case through the eyes of a Romani man who used freedom of expression to link individual racist acts with hate speech propagated by political actors. Drawing on European and United Nations standards, the intervention further demonstrated that freedom of expression constitutes the best tool in the hands of oppressed minorities to respond to racism and hatred. The second intervention concerned the case of Lacatus v Switzerland. The Canton of Geneva passed legislation criminalizing begging. A Romani woman fined under that legislation took her case to the European Court. The ERRC, relying on judgments of national courts in Europe and North America and conclusions of Council of Europe bodies, and UN Treaty Bodies, argued that people begging for money are engaged in a protected form of expression, and that anti-begging laws are tainted by antigypsyism. The ERRC showed that such laws did not merely silence the poor, but specifically aimed to silence Roma. ERRC concluded that a thorough freedom of expression analysis could not be called complete without understanding the racial dynamics of anti-begging laws in Europe. The importance of the ERRC’s interventions cannot be underestimated. Between 10 and 12 million Roma reside in Europe, with at least 80% living in deep poverty. Roma are Europe’s largest ethnic minority and its most vilified. Despite a widely acknowledged crisis of antigypsyism (racism against Roma) and severe rights violations against Roma in Europe, only a handful of cases concerning Roma are decided by the European Court of Human Rights or national courts in Europe, due to barriers Roma face in securing access to justice. In both interventions, the ERRC adopted an innovative and thought provoking approach, offering the European Court for Human Rights a new vocabulary (“antigypsyism”) and an understanding of freedom of expression through the lived experience of the Romani people.